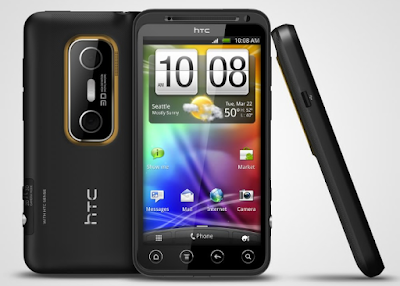 The History of Mobile Camera Phone: At present, smartphones are using the best sensor and megapixel camera. In smartphones, cameras like dual sensors, triple sensors and pop-ups are now being used. 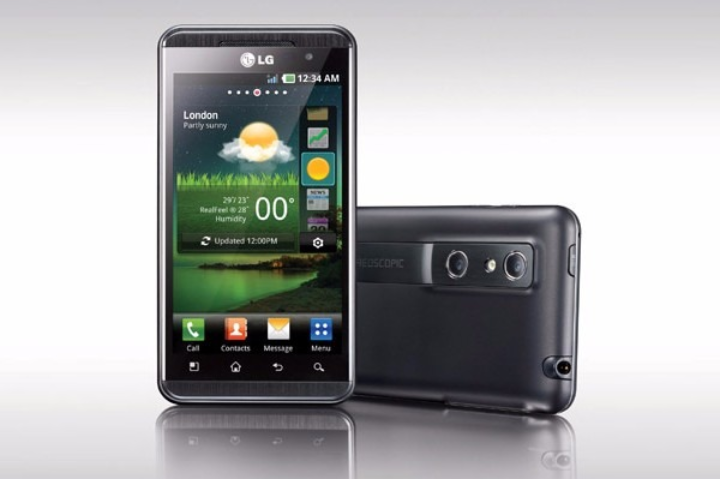 In this way we are going to tell you about the first phone as well as the Complete History of Mobile Camera Phone. 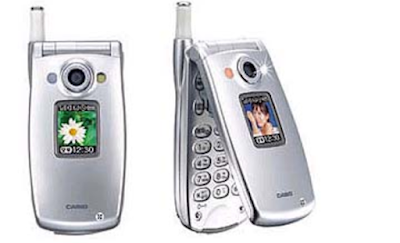 In the Samsung phone with the SCH-V200 model, the camera was first used. 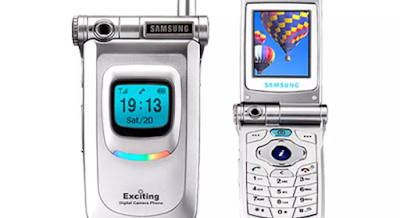 This phone was first introduced to Samsung in 2000 in front of the users. For photography, this phone had a 0.35 megapixel camera. 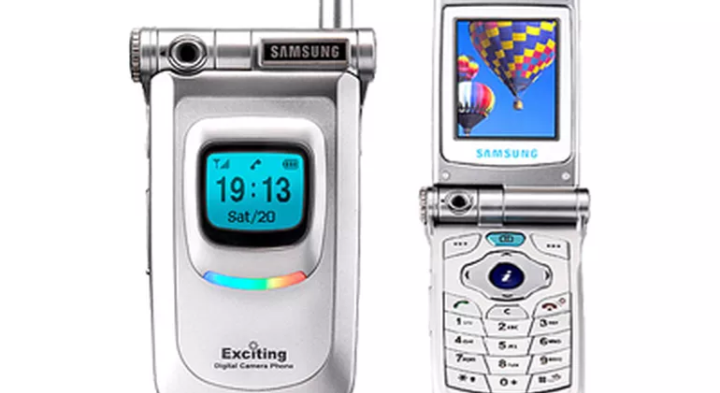 This phone from Samsung was a flip phone. Users had to connect the computer to see the photos taken from this phone. Taking advantage of this weakness of the phone, Japan's smartphone maker Sharp launched the J-SH04 phone in November on the same year. Although this phone had a 0.11 megapixel camera, the user could see the photo taken in the mobile itself. For this they did not have to connect the phone to the computer. This is the reason that in many places this Sharp Company's phone is considered to be the phone with the first rear camera. Japanese company Sanyo first launched a flash camera camera. Sanyo SCP-5300 was given features such as digital zoom, self-timer, photo filter effect and bad balance with flash in the phone. 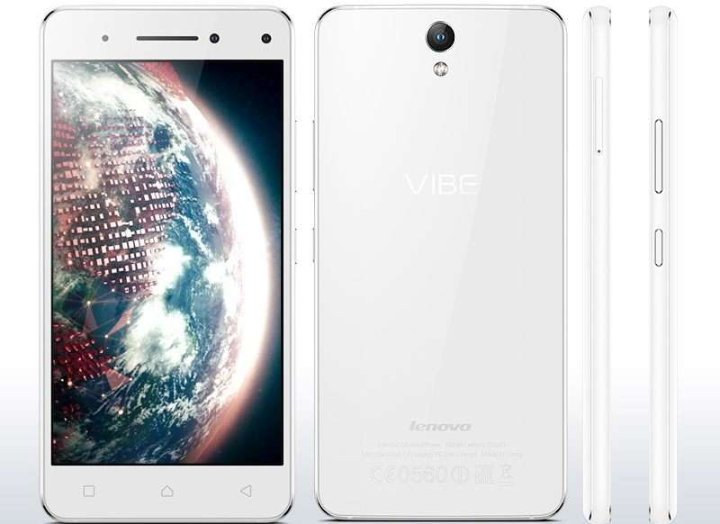 The price of the phone was 400 US dollars. 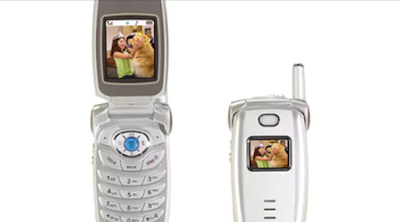 The number of phones used before the year 2004 was less than the quality of photos. 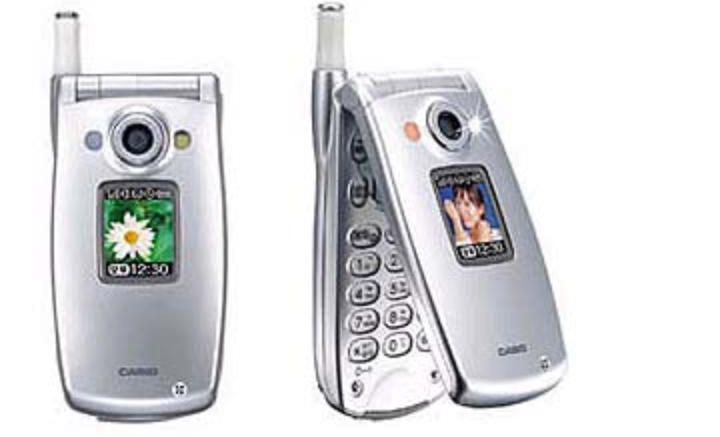 In the year of July 2004, the PM8920 mobile phone was launched in the US, resulting in an image of HD quality. The resolution of the photo taken from this phone was 1280×960 pixels. The user of the photograph taken from the phone could also print out. 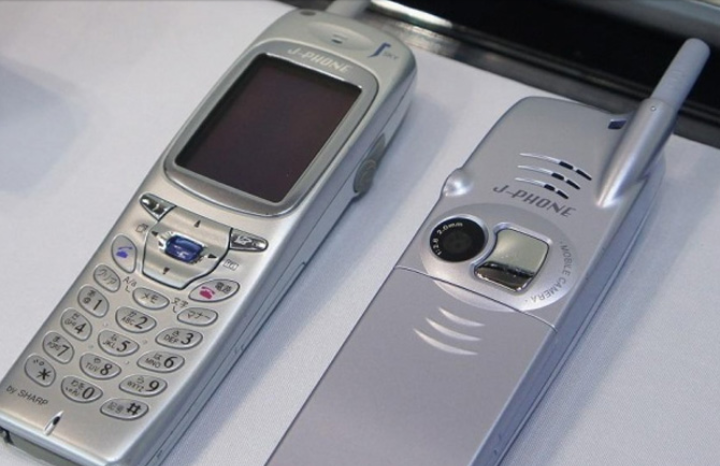 In July 2004, the company of South Korea, Sony, launched its phone, Ericsson Z1010. This Phone was the world's first front camera phone with 0.3 megapixel camera. 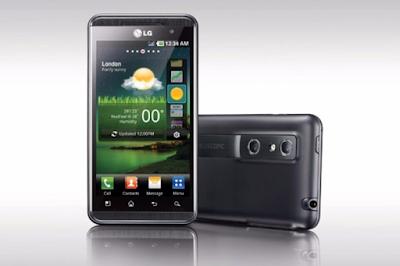 LG launched the Optimus 3D phone in February 2011, in which the dual camera was first seen for the first time. 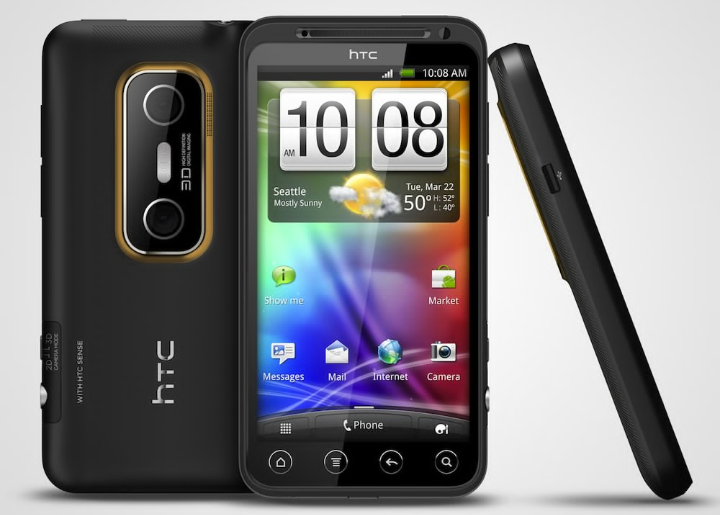 Following this year, HTC's Evo 3D phone was launched in March this year, with a dual camera. Both of these phones were launched to capture 3D videos and photos. In 2015, Lenovo launched a Vibe S1 phone with dual front camera in a program held in Berlin. This phone had 8 megapixels and 2 megapixel dual camera.